Just like the rest of the body, the scalp has pores that secrete oil (sebum) to the surface of the scalp. When the bacteria already on the scalp combine with dead skin cells and sebum, the pores get blocked, leading to an outbreak of acne. Several factors contribute to scalp acne, such as hormonal changes (especially during adolescence and at times of menstruation), an unhealthy diet, an allergic reaction, poor hygiene, living in humid conditions, pollution, exposure to certain chemicals and oils, and mechanical factors like wearing tight headgear or habitually scratching your scalp. Stress, fatigue and depression can also contribute to this problem. Though scalp acne may not be noticeable because the scalp is mostly covered by hair, it can cause pain and inconvenience, as well as making hair care very difficult. In fact, brushing or combing your hair can become a painful task. Other symptoms include inflammation and itching. If left untreated, it can lead to folliculitis, an infection of the hair follicles caused by bacteria, especially staphylococcus bacteria. While acne on the scalp tends to be more tender and sore than acne on other parts of the body, it usually clears up on its own within a week or so. But it can be harder to treat than acne elsewhere because of the hair getting in the way. To get rid of this annoying and painful problem, you need to follow proper hair care hygiene. There are also some natural remedies and simple tips that can help speedup the healing process. If the scalp acne is getting too painful or does not show signs of healing, visit a dermatologist for proper diagnosis and treatment. At times, antibiotics may be prescribed. Here are the top 10 ways to get rid of scalp acne. 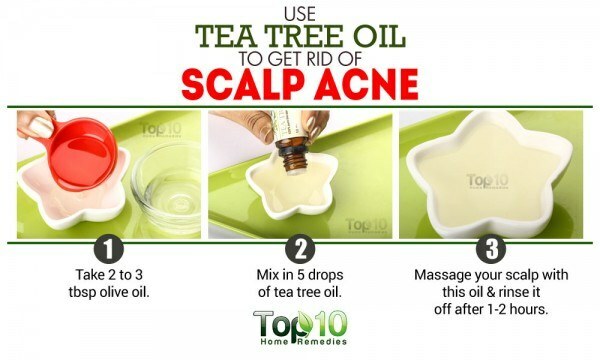 Tea tree oil is an effective remedy for acne and other scalp issues. This essential oil acts like an antiseptic, disinfecting the pores and quickly drying out the acne. It even kills the bacteria that cause acne and also reduces the redness and itchiness. Mix 5 drops of tea tree oil in 2 to 3 tablespoons of olive or coconut oil. Massage this oil on your scalp and rinse it off after 1 to 2 hours. Repeat once daily. Alternatively, add tea tree oil to your regular shampoo (2 to 3 drops per ounce of shampoo). Then, use it to wash your hair daily. When using this remedy, make sure to leave your shampoo in your hair for a couple of minutes before rinsing it off. Another option is to put 1 or 2 drops of tea tree oil onto a moistened cotton swab and dab it gently on the affected area on your scalp. Leave it on for a few hours, then rinse it off with cool water. Repeat twice daily. Note: As some people may have an allergic reaction to tea tree oil, it is highly recommended to do a patch test if you are using it for the first time. 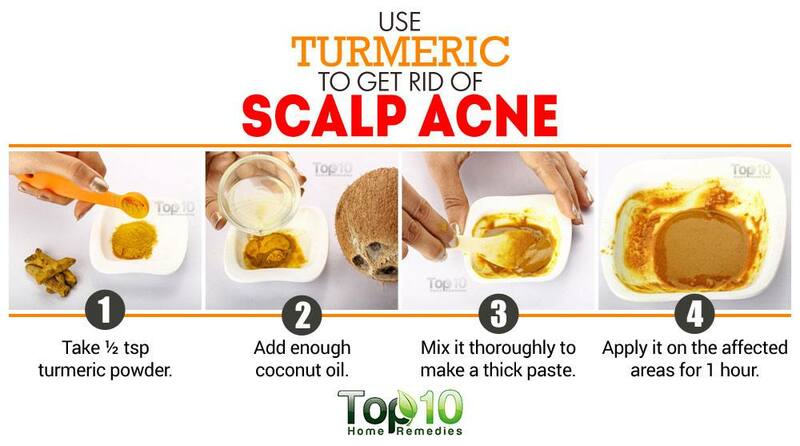 Turmeric is another excellent natural ingredient with which to treat scalp acne. The compound known as curcumin in turmeric contains potent antibacterial, antioxidant and anti-inflammatory properties. It can inhibit the growth of P. acnes bacteria. It is even effective at reducing pain and preventing acne scars. Mix ½ teaspoon of turmeric powder with ¼ to ½ teaspoon of extra-virgin coconut oil to make a thick paste. Apply it on the affected areas. Wait 1 hour, then wash it off with your regular shampoo. Repeat once daily. You can also take 450-mg curcumin tablets, twice daily. Always consult a doctor before starting any supplement regimen. Apple cider vinegar also helps fight scalp acne. Its antibacterial and antiseptic properties help clear the hair follicles of bacteria and oil that cause acne. Plus, it restores the pH balance of the scalp to prevent further breakouts. Mix apple cider vinegar with an equal amount of lukewarm water, and rinse your washed hair with this solution. Wait 5 to 7 minutes, then rinse your hair again with clean water. Do it every time you shampoo your hair. Also, add 1 teaspoon of raw, unfiltered apple cider vinegar to a glass of warm water and drink it twice daily. Note: Do not apply undiluted apple cider vinegar on your hair, as it can be too strong for your scalp. Another popular ingredient to reduce and remove acne on the scalp is aloe vera. It can help kill the bacteria causing the acne, prevent infection, reduce inflammation and promote healing. It even helps maintain the pH balance of the scalp. A 2010 study published in the Journal of Chemical and Pharmaceutical Research highlights the medicinal properties of aloe vera, such as anti-inflammatory, antibacterial, anesthetic, antiseptic and antimicrobial. It is good for the skin as well as the hair and scalp. Cut open an aloe vera leaf and remove the gel. Apply this pure gel on the affected area twice daily for a week. Alternatively, thoroughly mix ½ cup of aloe vera gel and the juice of ½ of a lemon. Apply it on your damp hair, giving more focus to the affected area. Wait 30 minutes, then rinse it off with lukewarm water. Do this once daily for a few days. 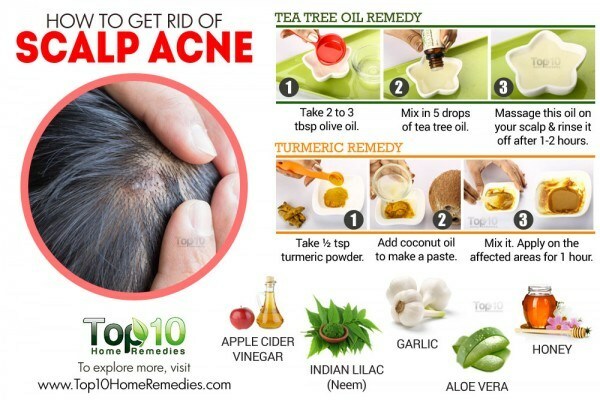 Indian lilac, commonly known as neem, is highly effective for treating any type of acne. It has antiseptic and antibiotic properties that help dry out acne quickly. It is even effective at easing the symptoms of extreme itching, pain and inflammation. 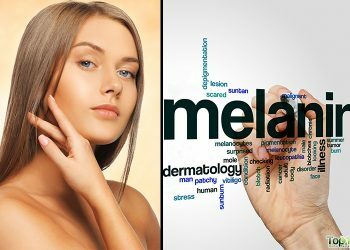 In fact, a 2013 study published in the Asian Pacific Journal of Tropical Biomedicine notes that neem is good for treating chronic skin conditions including acne, psoriasis, eczema, ringworm and warts. Use either of these remedies once daily until you are satisfied with the result. Boil a handful of neem leaves in 2 cups of water for 10 minutes. Remove the leaves and grind them to make a fine paste. Apply the paste on the scalp, giving more emphasis on the affected area. Wait 30 minutes, then rinse it off with the water in which you boiled the neem leaves. Finally, rinse your hair with plain water. Mix 5 drops of neem oil with 1 teaspoon of extra-virgin coconut oil. Massage it directly into the scalp and leave it on overnight. Wash your hair and scalp with a gentle shampoo or neem-based shampoo the next morning. Tomatoes are an excellent source of salicylic acid, which is effective at treating any type of acne. Salicylic acid helps dry up the acne. Tomatoes also help reduce the production of sebum, one of the causes of scalp acne, and helps maintain a healthy pH on your scalp. Apply fresh tomato juice evenly on your scalp. Wait 10 minutes, then rinse your hair with warm water. Repeat once daily for a few days. Another option is to prepare a mixture with 1 tablespoon of tomato juice, a few drops of lemon juice and ½ teaspoon of raw honey. Dip a cotton ball in it and apply it on the affected areas. Wait 5 minutes, then rinse it off with warm water. Use this remedy once daily for a few days. 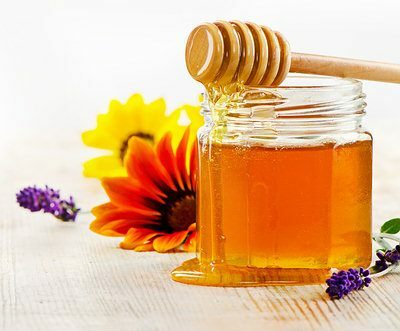 Raw honey has antibacterial as well as antioxidant properties that collectively help inhibit growth of bacteria that cause scalp acne. It is also effective at reducing the redness and pain. Dab a little raw honey on the affected area. Wait 10 minutes before rinsing it off with warm water. Repeat twice daily for a few days for best results. Alternatively, mix 2 tablespoons of honey and 1 teaspoon of cinnamon. Apply it on the scalp using your fingers. Wait 20 minutes, then rinse it off with lukewarm water. Use this remedy once daily. Another popular kitchen ingredient that helps heal scalp acne is garlic. It has antioxidant and antibacterial properties that help treat acne breakouts on the scalp caused by a bacterial infection. Garlic can even soothe the inflammation, reduce the pain and speedup the healing process. Boil 4 to 6 peeled garlic cloves in 3 cups of water for 5 minutes. Cover and allow it to cool down. Remove the garlic cloves and use the water to rinse your hair. Wait 10 minutes, then rinse with clean water. Repeat once daily. Alternatively, you can apply either crushed garlic cloves or a few drops of garlic oil directly on the affected area, 2 or 3 times daily. 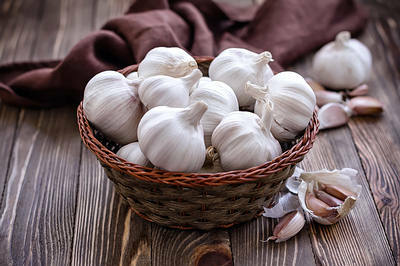 To keep your scalp and skin free from acne, include garlic in your diet. In Ayurvedic medicine, betel leaves are often used for treating different types of skin problems, including acne on the skin as well as scalp. The leaves contain antimicrobial and antiseptic properties that help treat and prevent acne. 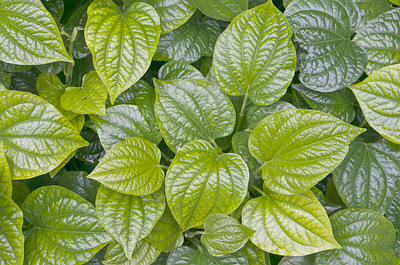 A 2011 study published in the International Journal of Pharma Sciences and Research highlights the relative efficiency of bactericidal activity by betel leaf ethanol extract. Grind a few fresh betel leaves to make a fine paste. Apply this paste on the affected area. Leave it on for 30 minutes, then rinse it off with cool water. Repeat 2 or 3 times daily. Spread castor oil over a warm betel leaf and place it over the affected area before going to bed. The next morning, wash your hair. Repeat once daily. Boil 2 to 5 betel leaves in 2 to 3 cups of water. Strain the liquid and allow it to cool, then use it to rinse your hair once or twice daily. To treat and prevent scalp problems like acne, you need to take proper care of your hair and scalp. First and foremost, you need to regularly wash your hair to prevent the buildup of oily residue on your scalp. You can use a medicated shampoo containing salicylic acid for combating acne and preventing future breakouts. Keep your combs, brushes, curlers and hair clips clean by regularly washing them with soapy water. Also, make sure to wash your headgear and towels. If your head sweats a lot, rinse your hair and scalp each evening with plain water. When washing your hair, massage the scalp for a couple of minutes. This will help loosen up dirt and sweat debris and also encourage circulation. 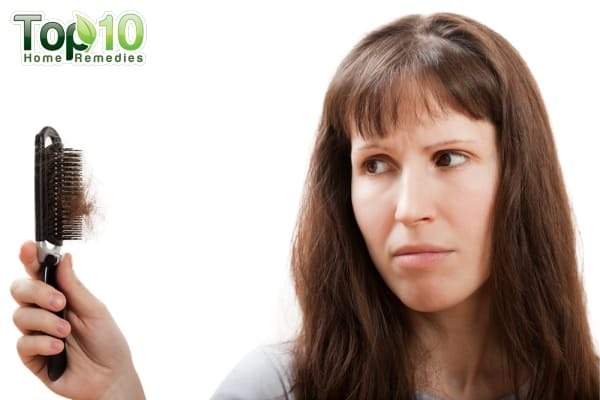 When dealing with scalp acne, keep away from greasy hair styling products like wax, gel, mousse and hairspray. These products can lead to blocked pores. Those having oily hair should use conditioner on a limited basis, as conditioner will only exacerbate the issue. Avoid using conditioner for a couple of weeks to help to clear up and prevent acne outbreaks. If using a conditioner, apply it on the hair ends only and avoid using it on the roots. Apply a warm, moist washcloth or compress on the affected area several times a day to relieve discomfort and help the acne drain, if needed. Avoid shaving your head when suffering from scalp acne. It will increase the risk of infection. Do not squeeze or scratch the acne, as it can lead to infection and slow down the healing process. Drink detox drinks to cleanse your body of toxins and wastes that cause such skin problems. Avoid oily, deep-fried and spicy foods. Control your stress level, as excessive stress can worsen your condition. Protect your head from direct sunlight when going out in the sun. Those having long hair are at a higher risk of scalp acne breakouts, so if you wish, you can choose a shorter hairstyle. Thanks for sharing these tips. It is very useful. Am going to try the turmeric paste, I will give you an update in one weeks time. i don’t think turmeric is good for hair…. my mom always say dont put turmeric paste on hair … because it will less hair strength and cause hair fall….turmeric reduces the growth of hair .thats why it is used for facial mask….. I have started using aloe vera, lets see how it works. Thanks for tips! I can vouch for the fact that white vinegar has helped me. I’m a black guy and have been battling scalp “acne” for a few years. I buzz my hair a few times per week but don’t shave it. I’m in my 40’s and it started out of nowhere! I’ve tried dandruff shampoo, lice gel and facial acne gels to no avail. Once I tried vinegar, boom! Not one bump on my head since. I use it once in the mornings and once in the evenings and have for the past few weeks- full strength. 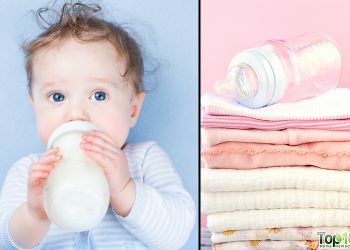 The recommendations on this post will only help you temporarily…I have suffered from this affliction for more than 5 years and only recently have found something that works. When stuff like scalp acne happens, it is your body telling you something your doing isnt working and something needs to change. The only way you will cure this disease is by healing yourself from the inside out. The process is slow and time consuming, but this is not something that can be cured overnight. One key factor is diet. One’s diet is so crucial to the maintenance of good health. You must take steps to change your diet if you want to be free of this disease. Eat healthy. 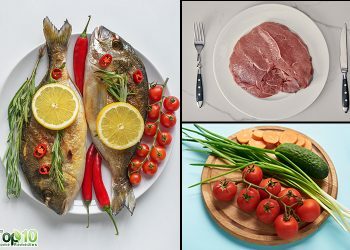 Cut out inflammatory foods like dairy, wheat, and red meat. Cut out alcohol and other toxins. Consume healthy oils like avocado and coconut oil and consume foods that are healing to your gut like raw vegetables and fruits. Many skin afflictions are caused because of heavy damage sustained by the gut by prolonged exposure to a poor diet and toxins. One good supplement to a healthy gut is bone broth. There is too much information to post so I assume you can all do your own research into this. Exercise often, sleep enough, and over all others, eliminate stress by meditation, and above all others have fun. It worked for me and it can for you. Hope I can help as many people as possible.